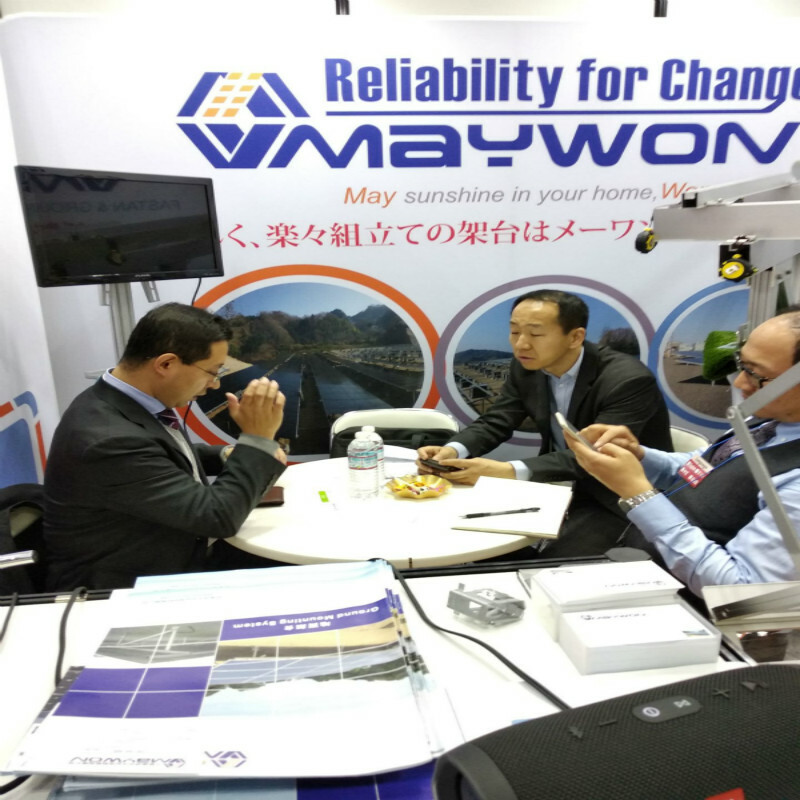 Maywon PV has an excellent appearance of intelligent energy weeks in 2018 Japan. 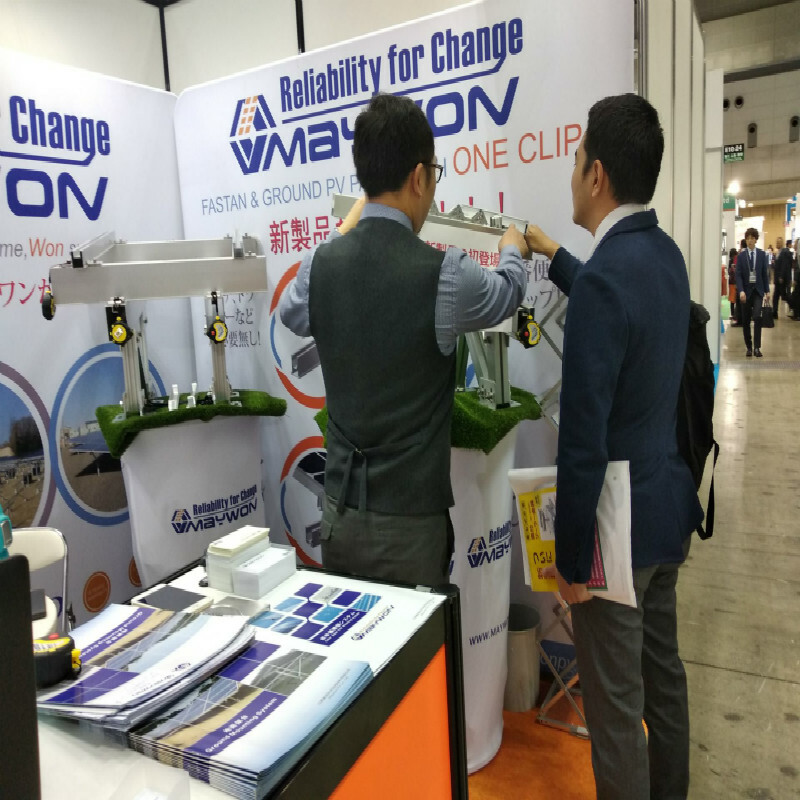 During 28 February-2 March 2018 Maywon PV Co., Ltd as a member of the energy industry, attended international Smart Energy Week held in Tokyo, Japan. 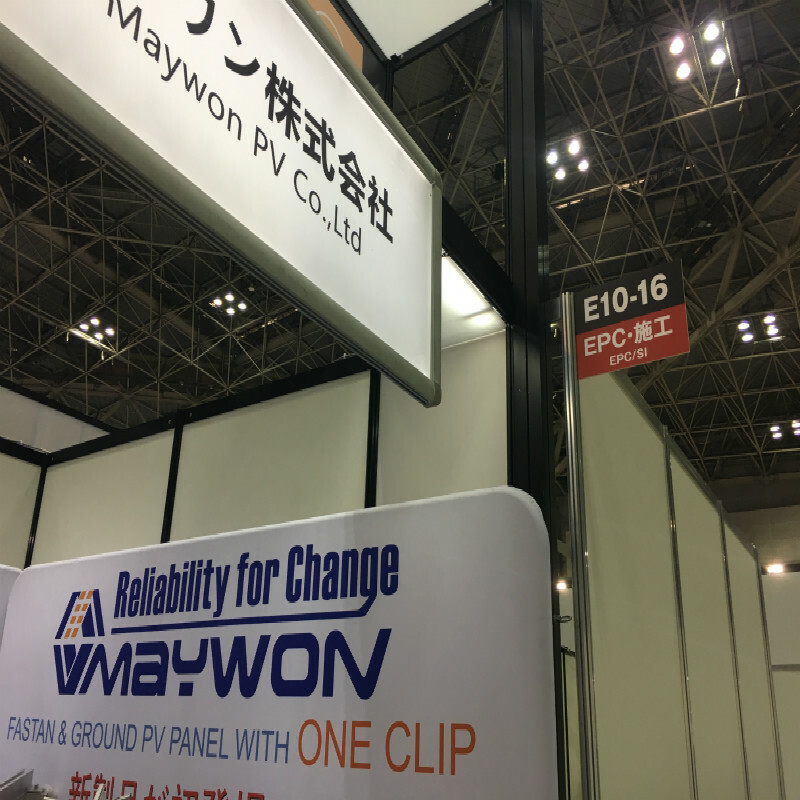 In this exhibition Maywon PV Co., Ltd showing fast clip and a series of the latest products that has been recognized by many customers. 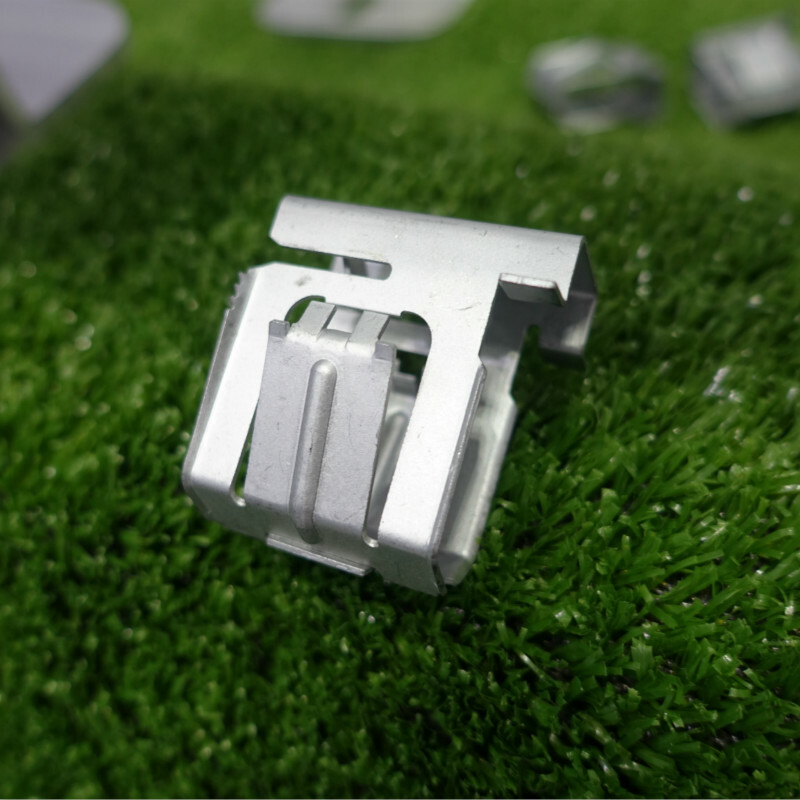 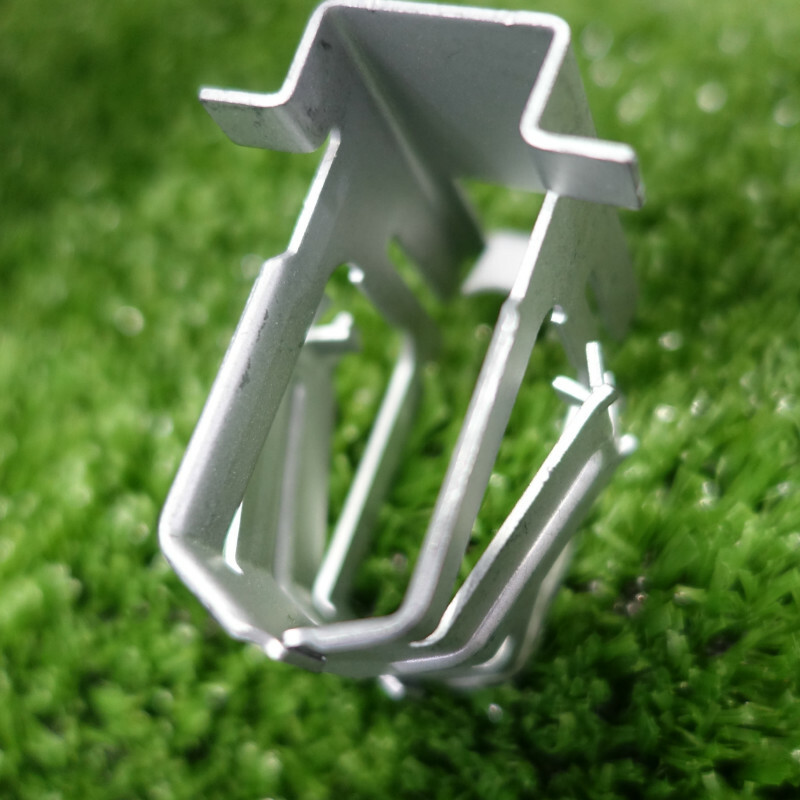 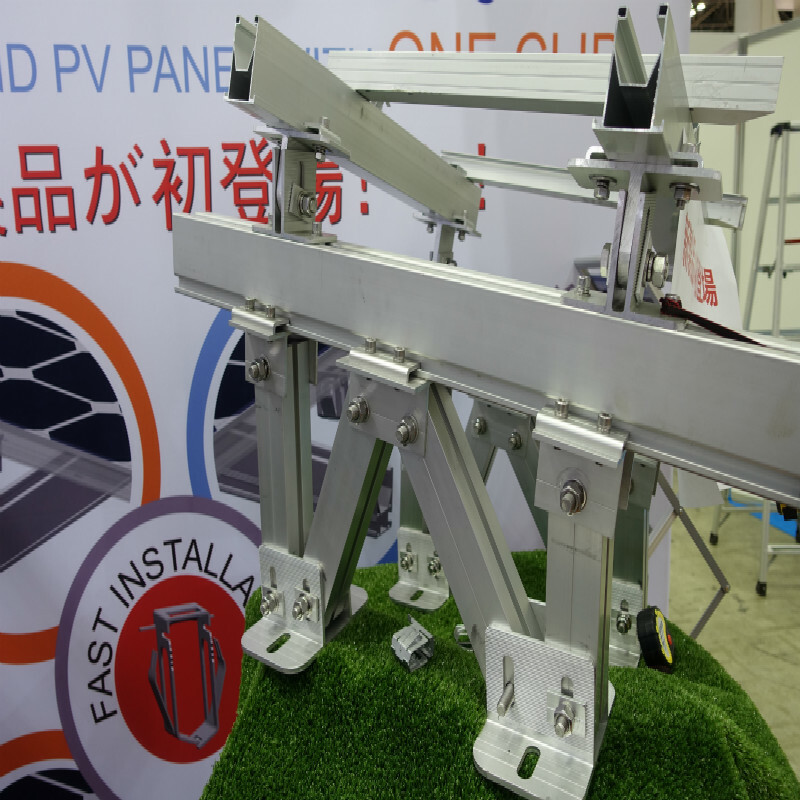 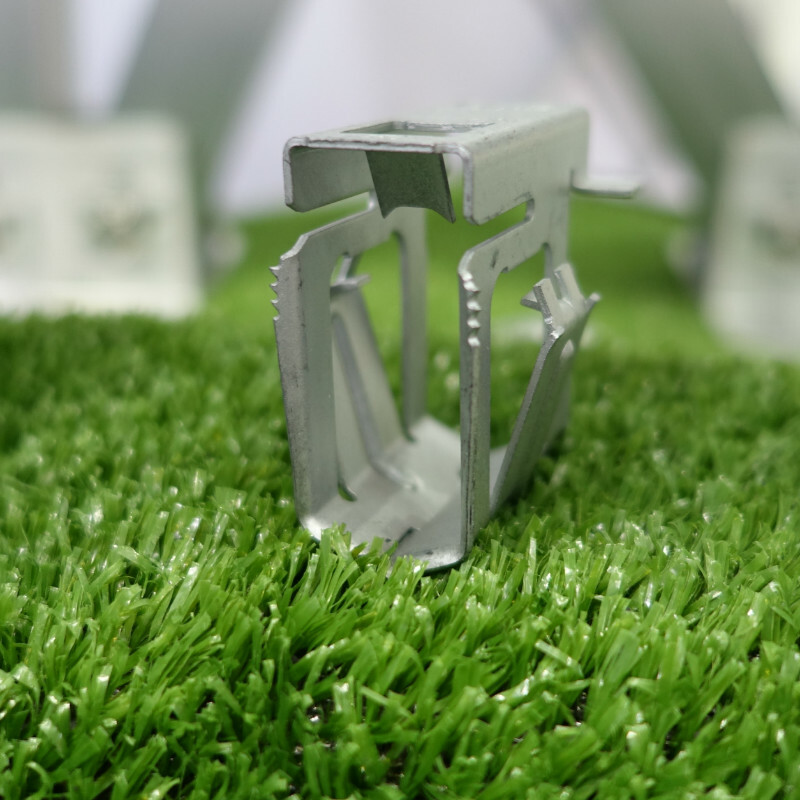 The new designed Clips replaced the traditional middle clamps and end clamps by reducing installers' the labor costs by 30% , which is surely the representative of the fashionable design of solar system's installation development trend, faster and easier. 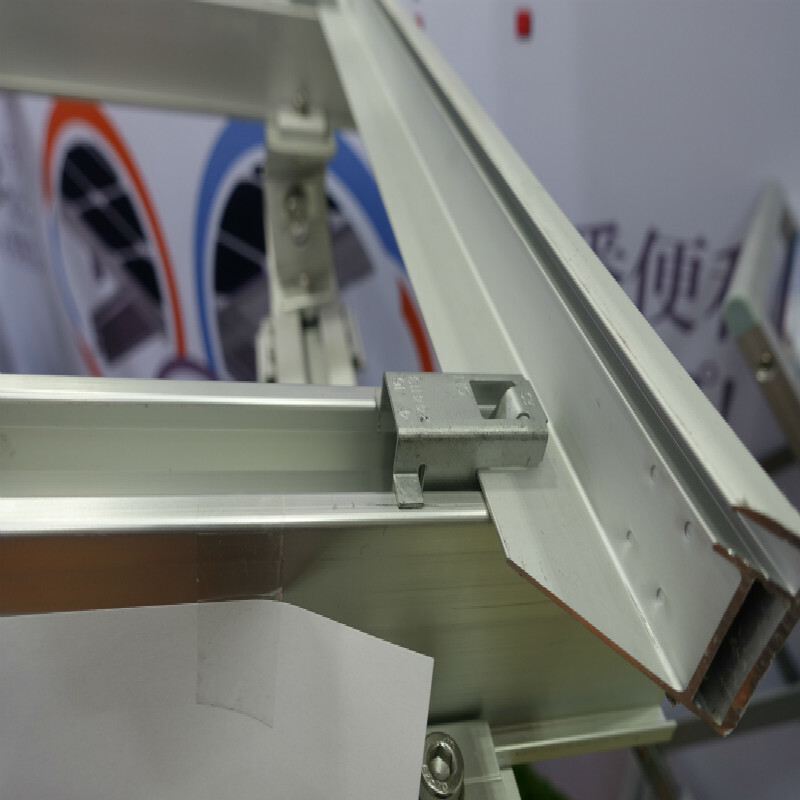 We have discussed product innovation, industry development and in-depth cooperation mode with some partners who have worked together for many years, and reached a consensus on cooperation.